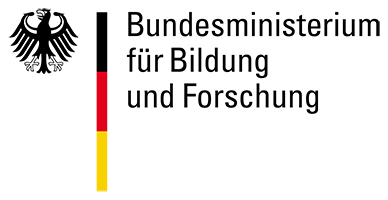 We are a German company developing telemedicine software and manufacturing hardware. Our customers are physicians, hospitals and the industry. Our team of software engineers works closely together with physicians and scientists from different medical disciplines. We make use of the most advanced technology to develop our software products. Hospitals and physicians all over the world use the platforms to exchange diagnoses, data and knowledge. Share your medical cases in an easy and secure way. 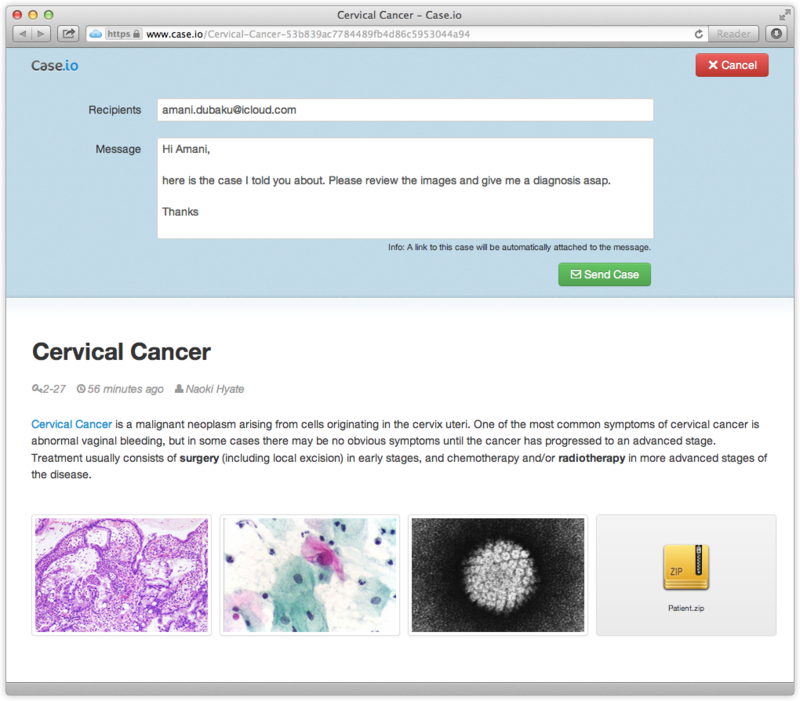 Case.io is a web-based telemedicine software which allows to share and view medical cases in a simple and safe way. 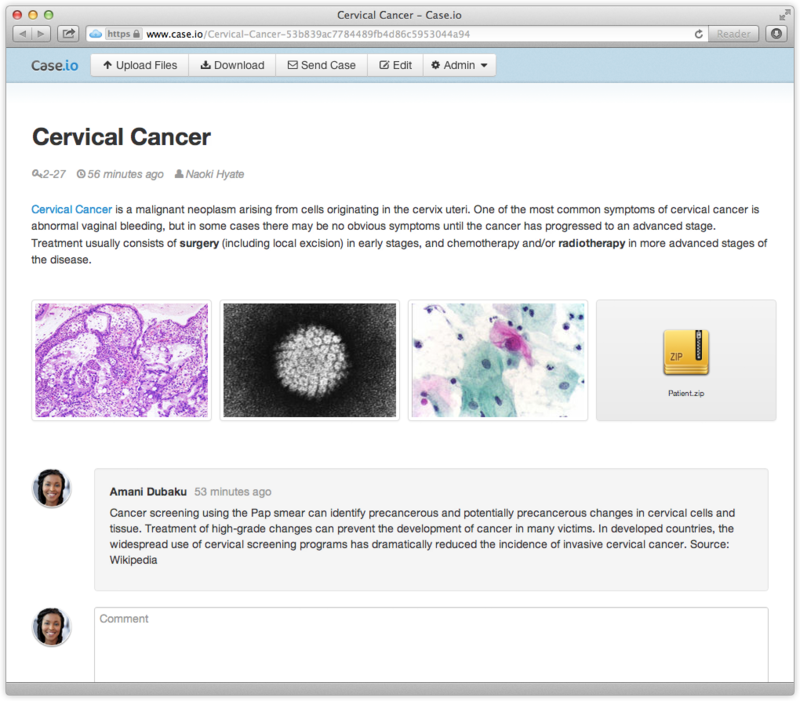 You can share and discuss pathology images, CT scans, DICOM images or other medical files (pdf, doc, xls etc.) with your colleagues or other expert doctors. 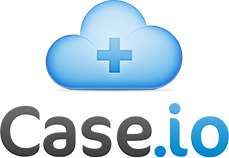 Case.io is free for basic usage! 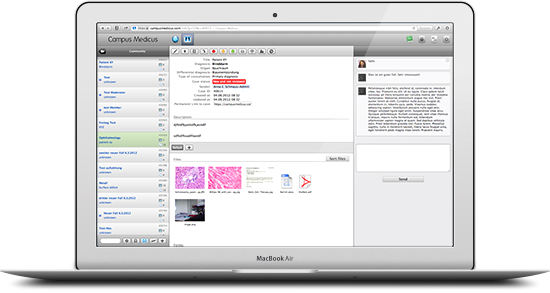 CampusMedicus is a powerful, web-based telemedicine software. The content management system is used for connecting an unlimited number of doctors with national and international hospitals. First and second opinion (store-and-forward), video-conferences (live), teaching and epidemiology are the core aims. 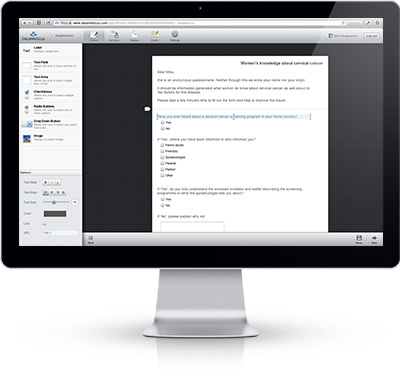 CampusMedicus is easy to use and runs with low bandwidth internet connections. For example, if patients suffer from a particular disease in a hospital and no expert doctors are available, it is helpful if doctors from all over the world can exchange information on the disease, develop joint databases and carry out trials. DataMedicus is a web-based data collection software. It is used for studies and / or surveys. An unlimited number of doctors can cooperate in common projects. They can generate forms, send surveys by email, mail or social networks. The results are exported for further software processing. Surveys for an unlimited number of patients can be carried out. We design and manufacture hardware that helps our customers to solve problems in microscopy and telemedicine. Our hardware packages for telemedicine were assembled together with physicians and scientists from different medical disciplines. They tell us what they need. As a result we manufacture parts for those packages, as we could not find them on the market. The object that needs to be isolated from shocks and vibrations is put on our pre-assembled Anti-Vibration Platform and is immediately operational. Our individually manufactured Anti-Vibration Platforms are fitted for your object. The vibration absorbers developed by Klughammer isolate shocks and vibrations passively and are compact and efficient. They work in all six degrees of freedom, are easy to handle and have excellent stability. 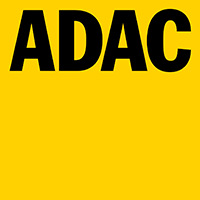 As a result, you can usually dispense expensive and complex systems, such as systems working with compressed air. The highly positive feedback from our customers speaks for itself. For questions and orders, please contact us by phone or email. Together we work out your solution. Available Products: Anti-Vibration Platform: Coated steel plate with three or four vibration absorbers. Number of absorbers depends on the shape of the steel plate which will be fitted to the shape of your object. 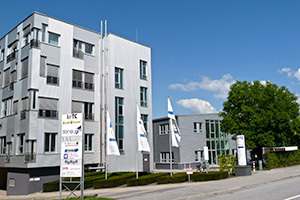 Klughammer was founded in 1989 as an independent company. We are one of the market leaders for telemedicine software, telemedicine hardware packages and anti-vibration platforms. We are specialised in planning and implementing telemedicine projects in industrialised as well as in developing countries. Our clients are hospitals and physicians in industrialised as well as in developing countries. We also work with health care institutions like Ministries of Health, regional and local authorities and primary and secondary health care providers. We want to give back something in return to the open source community as often as possible.